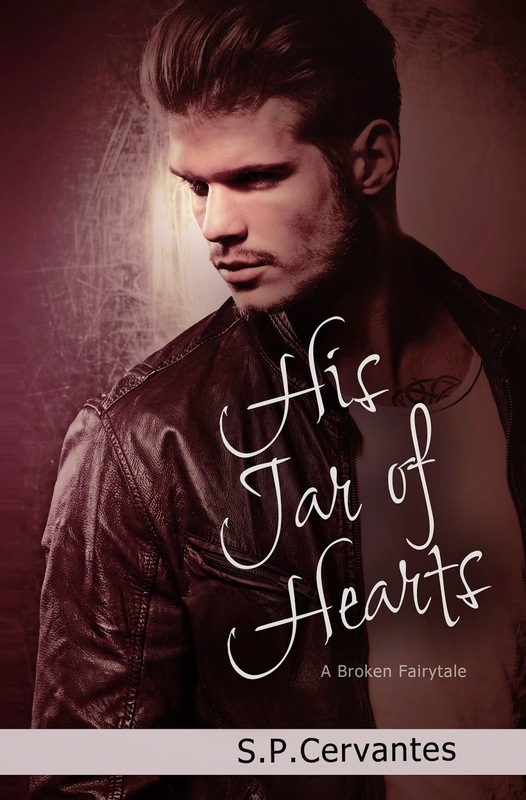 We're getting excited about the release of His Jar of Hearts by S.P. Cervantes! 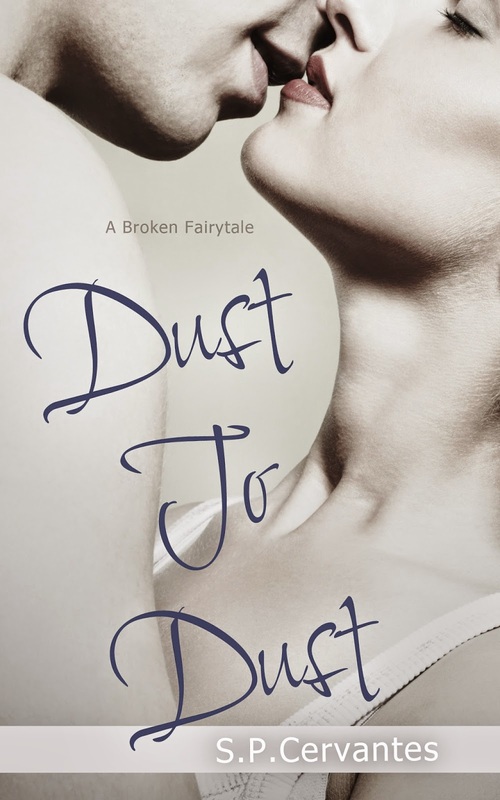 Check out the excerpt below! When the song ends, I move to go sit over on the seats he has set up for us, but he doesn’t let me. “Kat.” He says my name as if it’s the one thing he needs to survive. He turns me back to him and lifts my chin so I have no choice but to be captivated by his intense eyes. He leans down and feathers a kiss on my lips. I want so much more. He pulls back, as if asking for permission. I don’t need to say anything. He can see it. He kisses me again, raking his fingers through my hair, pulling me into his kiss like a swirling black hole of pleasure. If there was ever a kiss that could make me lose it all, this is it. His tongue brushes across my lips, parting them, causing a moan of pleasure to escape when I oblige with need. His hands move down the sides of my body and all I want is for him to touch me everywhere. But I remind myself that I can’t move too fast with him, even though my body wants him everywhere. I’m dizzy with pleasure, not able to think of anything but how perfect this kiss feels. Although I’ve kissed Joey before, it’s never been like this because I’ve never let myself believe that his kiss means something. Being with Joey could be the one thing that could mend my broken heart. 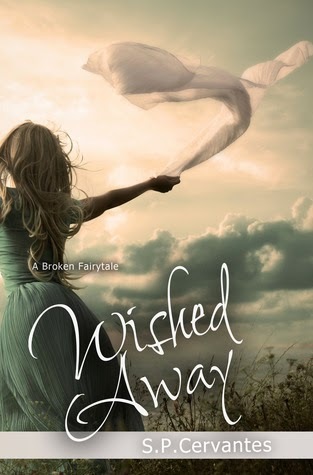 The second book of the series, "Wished Away" released August, 2014.